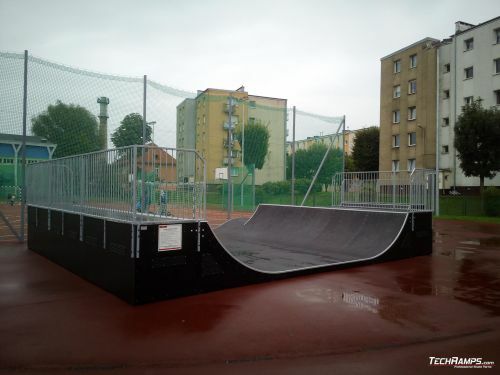 03-08-2012 On Friday we finished building skatepark in Opole ! 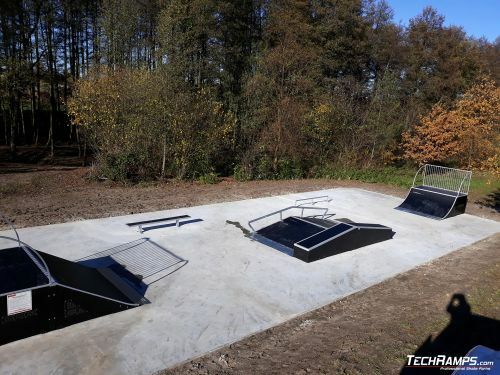 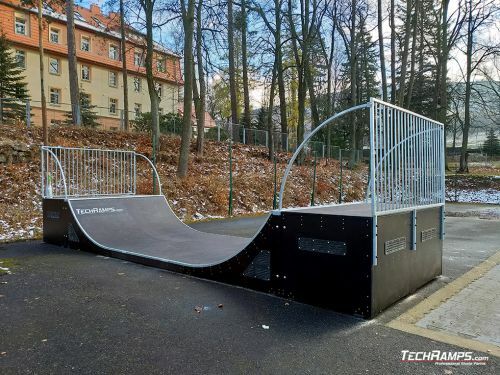 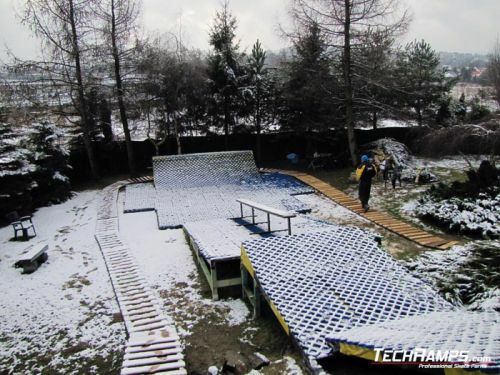 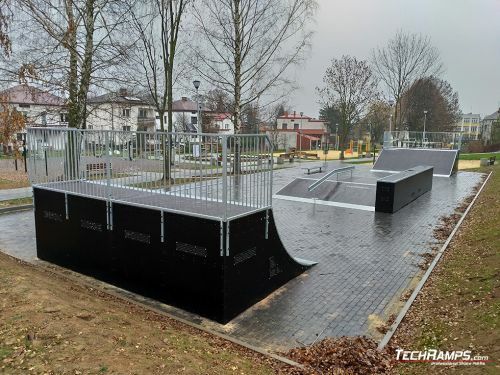 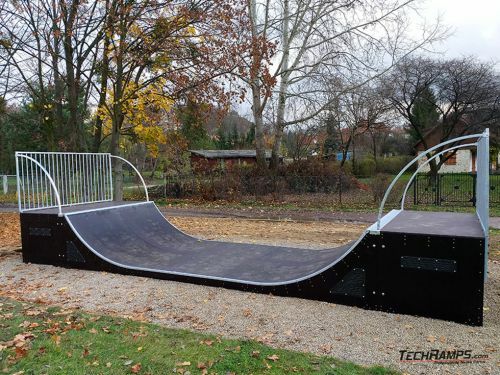 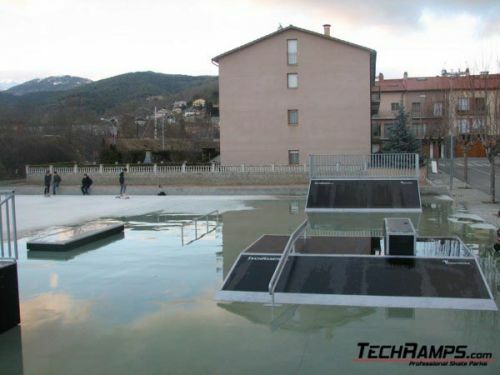 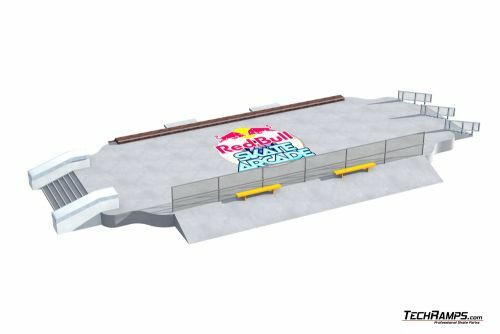 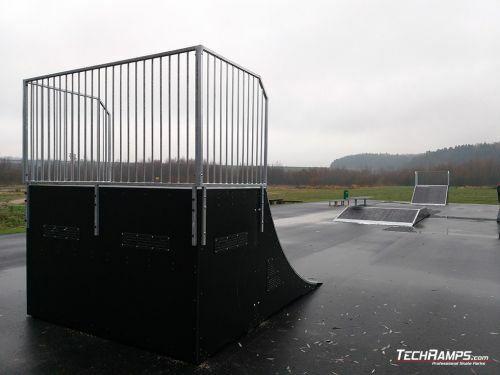 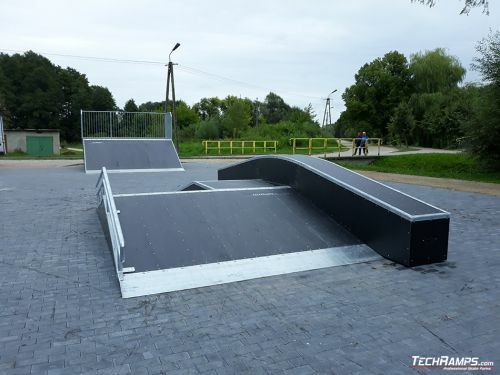 One Day - new skatepark in Opole from Techramps on Vimeo . 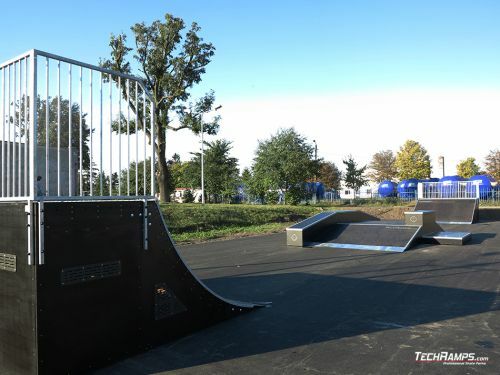 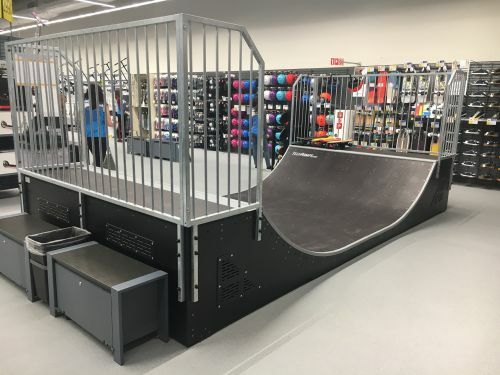 Platform with miniramp, Bank with quarter and rollin, Funbox with pyramid, Jumpbox with miniquarter. 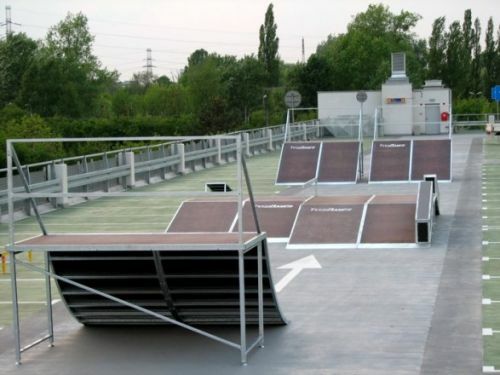 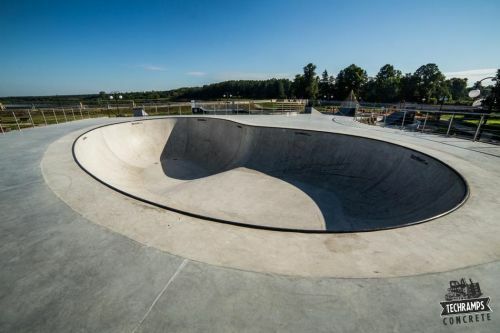 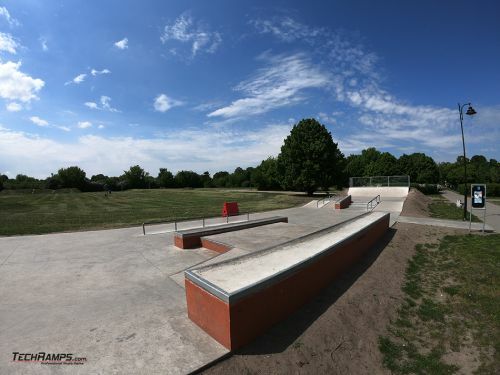 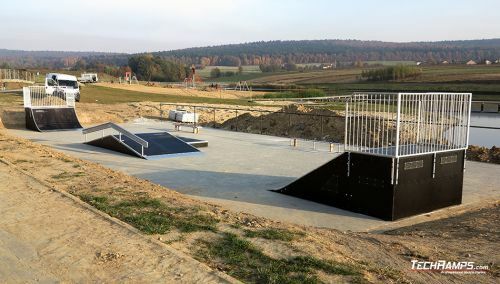 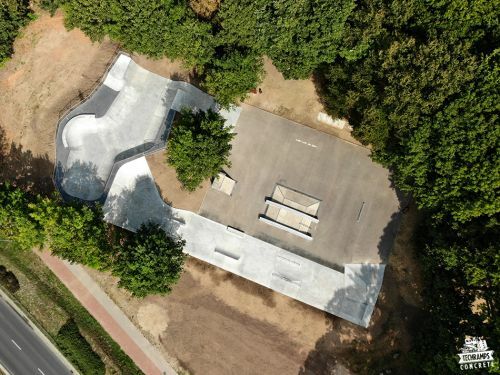 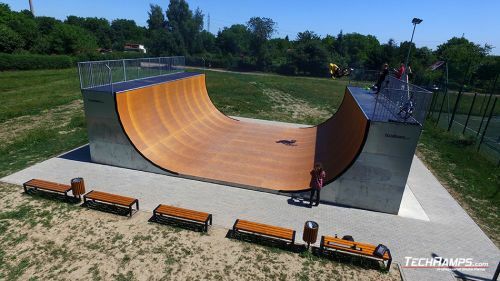 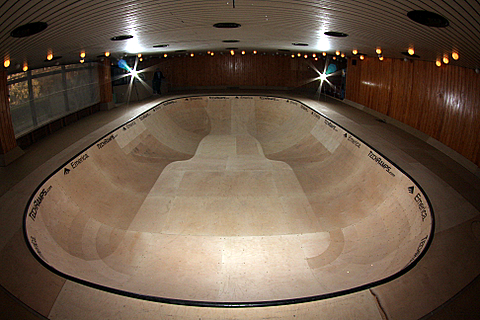 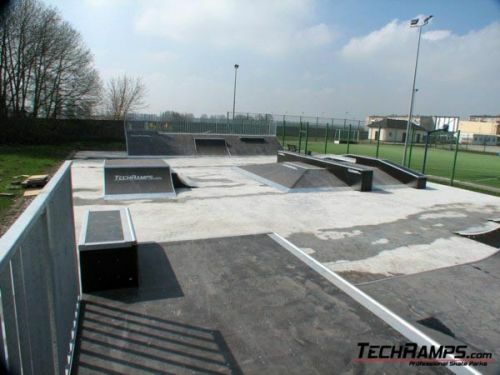 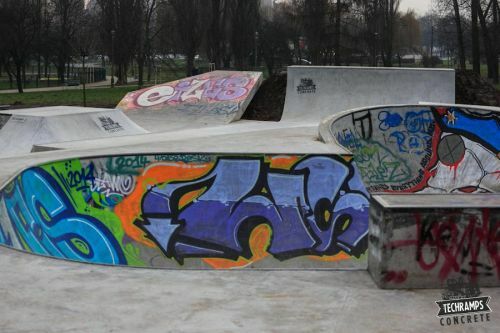 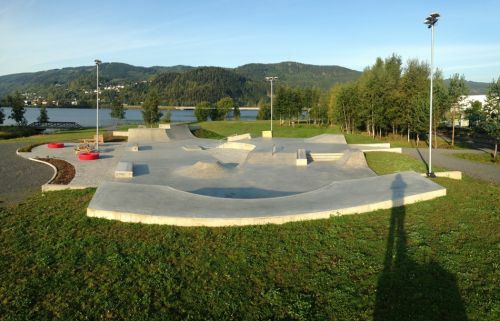 Skatepark is located on terrain of Center of Sport And Recreation at Wiśniowa 30 Str.